Just like the person, John Cena’s Instagram account is full of mystery, humor, and baffling contradictions. Over 7 million followers tune in regularly to see what random image the WWE and entertainment superstar is going to post next. The images, ranging from video game box art to costumed cats to slabs of meat, are shared without explanation. 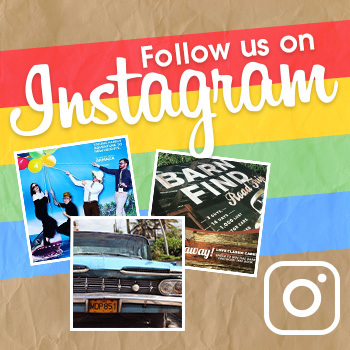 Of course, no Instagram library is complete without a selection of favorite cars, and that’s something you’ll find on John Cena’s Instagram page. While other celebrities take pictures of themselves sitting in or standing by the supercars they own, Cena simply shares images of cars that he thinks look cool—and then lets his followers struggle to identify what the make/model is. From the vehicles we’ve identified, here are our favorites. 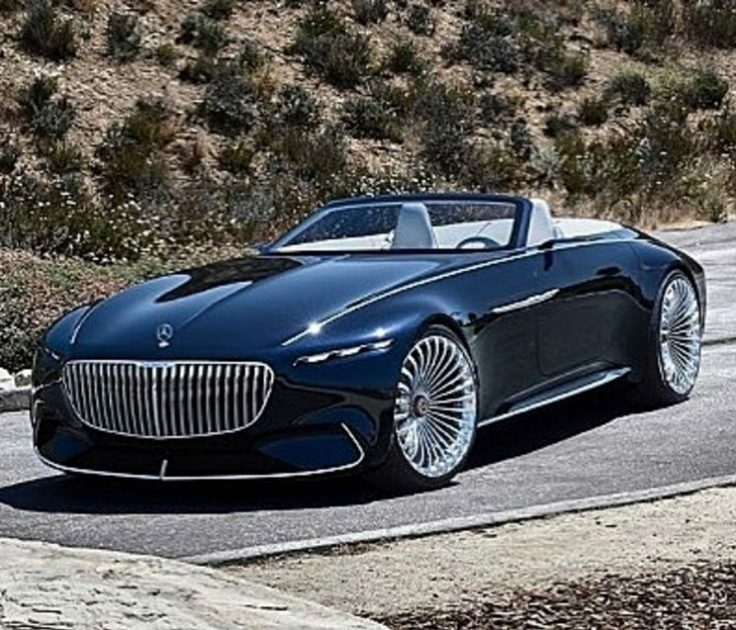 A recent post by The Champ, this Vision Mercedes-Maybach 6 Cabriolet was taken from a press release by Mercedes about the newly-launched convertible that was on display at the 2017 Pebble Beach Concours d’Elegance. Apparently, Cena is a fan of this sleek, 738-horsepower concept car. One of the hottest sports coupes of its time, the mid-engine Ferrari F40 is a modern classic in its red paint job. Produced for only half-a-decade, this Italian model was designed for the automaker’s 40th anniversary. 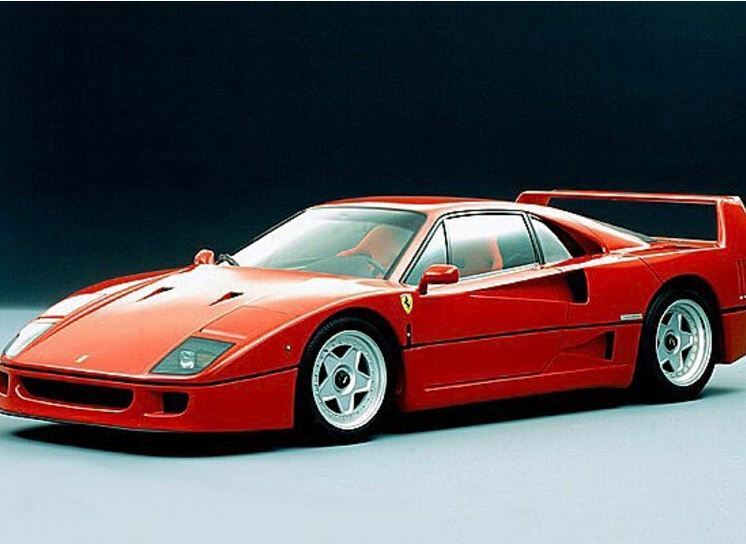 One of multiple Ferrari models shared on the Cenation Leader’s Instagram, this 1990 model illustrates the pro’s love of the prancing horse. Most people haven’t heard of the Morgan brand, but evidently, Cena has. 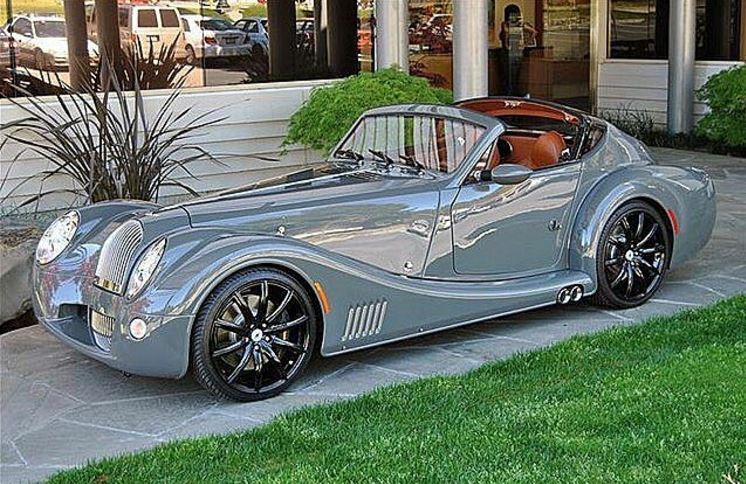 Evidence of The Champ’s love of modern performance cars that exude classic styling, this new Aero 8 by English automaker Morgan Motor Company bears many design choices that you don’t see these days. Classy taste, Fruity Pebbles. 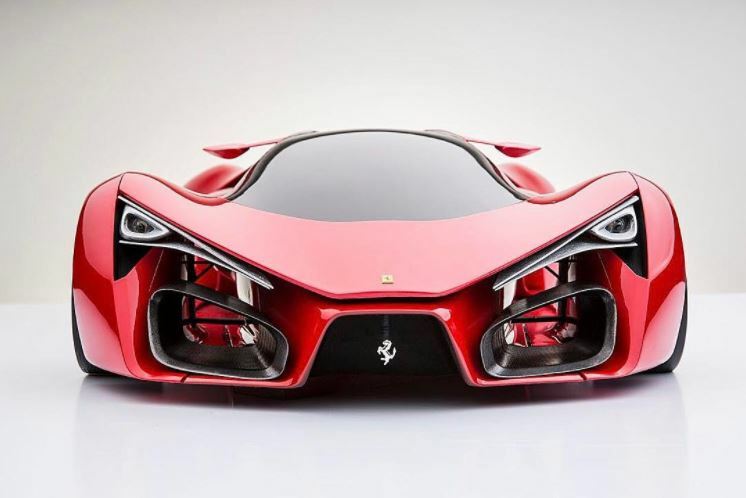 Another Ferrari to appear on The Champ’s Instagram page, this 2015 Ferrari F80 unsurprisingly impressed Mr. Cena—as it did a lot of people when it debuted a couple years ago. It’s hard to ignore the sheer audacity of the supercar’s fascia design. 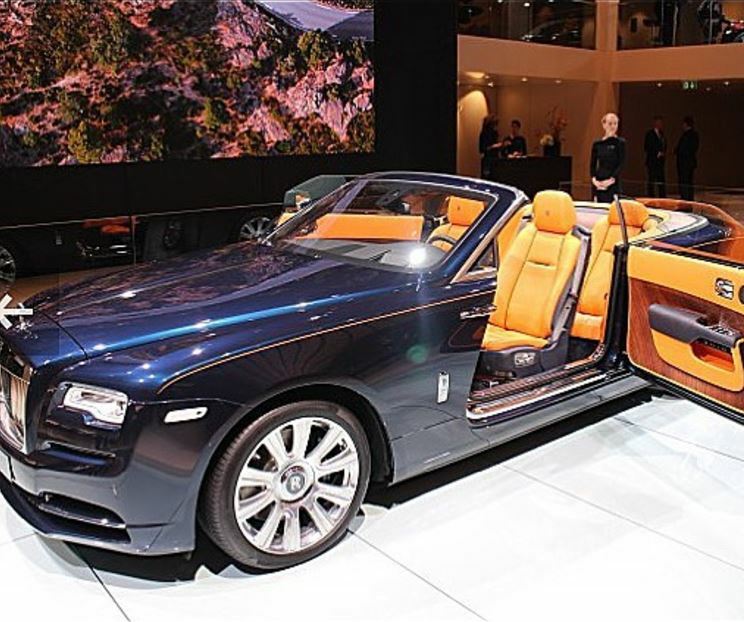 Shown in its debut at the 2015 Geneva Motor Show, this sleek Rolls Royce Phantom is sure a looker both inside and out. It’s no surprise that Cena favors classy luxury cars like this over gaudy, ugly custom jobs that so many other celebrities waste their money on.